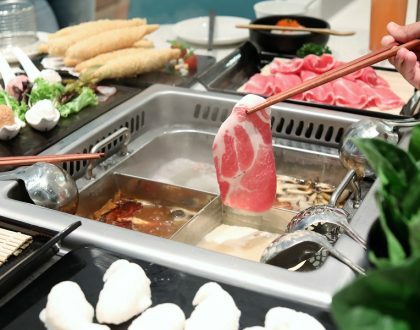 Chef Teppei Yamashita is indeed on a roll. 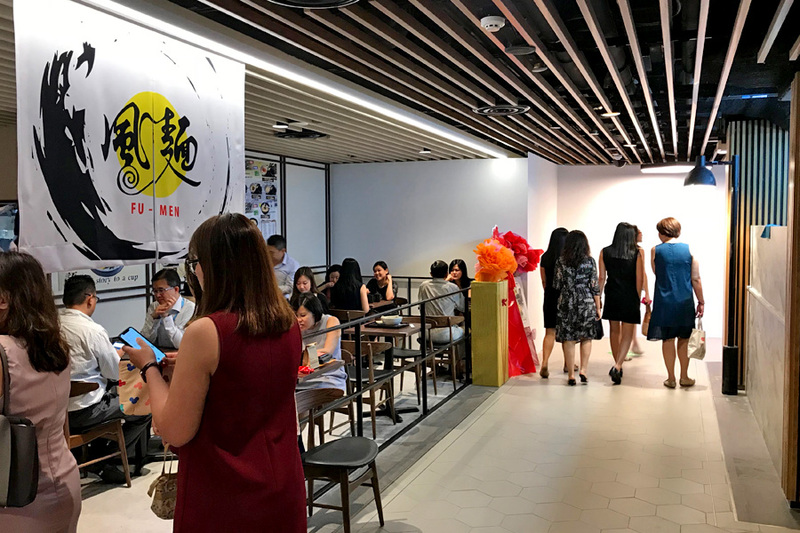 After another Man Man in Ubi, Men-Men Tei Ramen at Marina One, and even Teppei Syokudo in Hong Kong, he has opened an Udon eatery in the CBD at Hong Long Building. Yeah, the Teppei empire is spreading. 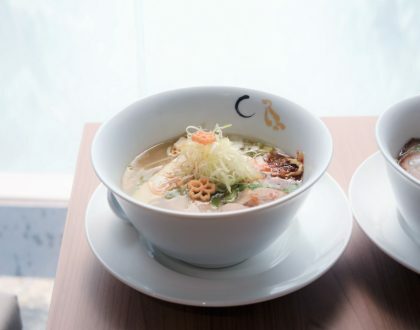 Finding this Udon shop may not be the easiest thing. Get across Lau Pat Sat, and find the escalator that leads to “The Basement”. 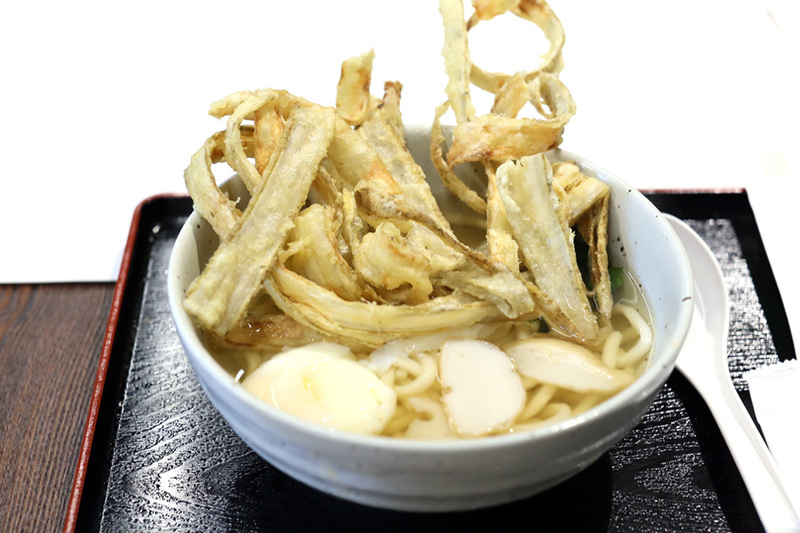 Fu-Men serves up Hakata-style Udon from Fukuoka, characterized by mildly thick, soft and tender noodles. 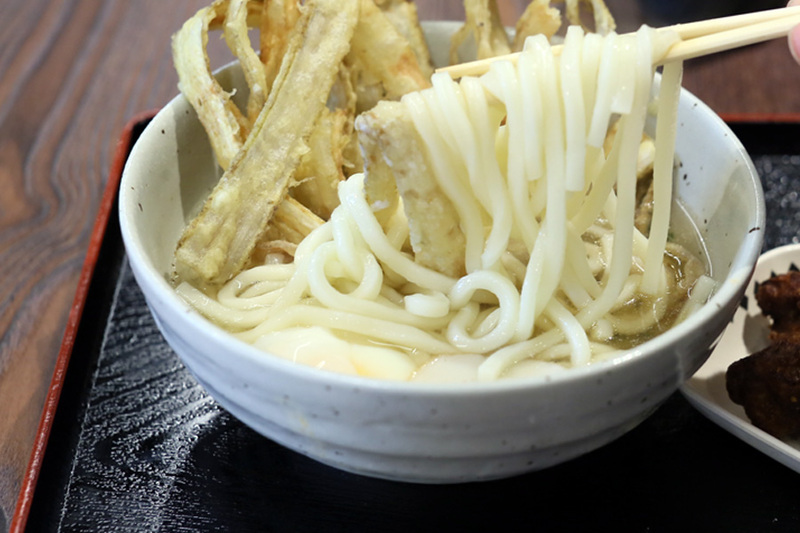 The noodles are slightly slimmer as compared to the Sanuki style more commonly found in Singapore – offered at Marugame Udon and Tamoya Udon. There are two good things about the shop already. 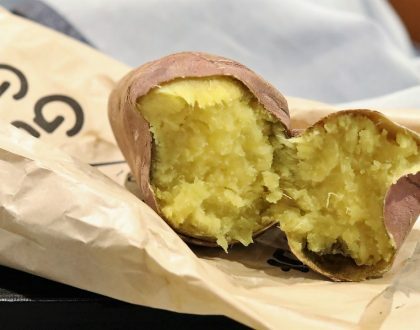 It is officially Halal-certified, and half size portions are available for those watching your carb-level. 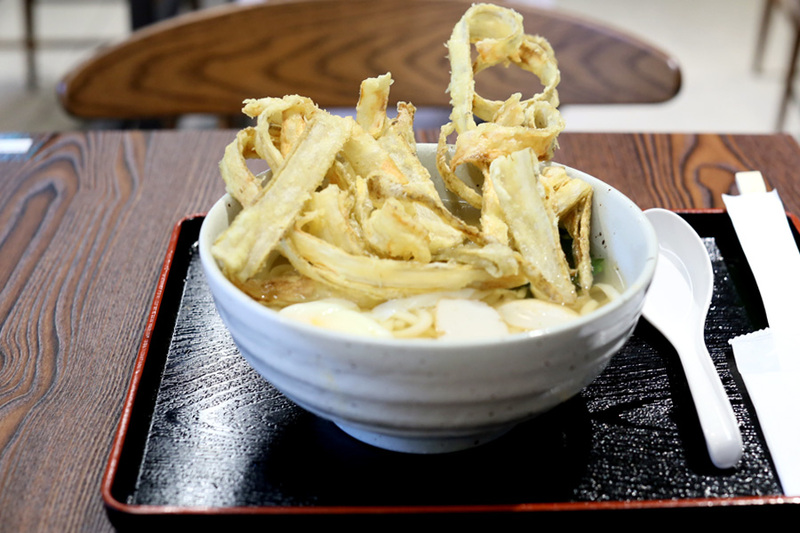 Varieties such as Tempura Udon ($15), Big Fish Cake Udon ($12), Bean Curd Sheet ($8), Chicken ($12) and Premium Beef ($15) are available. I went for the signature Gobo ($12) which came topped with Burdock Tempura, reminding me of the exceptional Zagin Soba from Hong Kong. 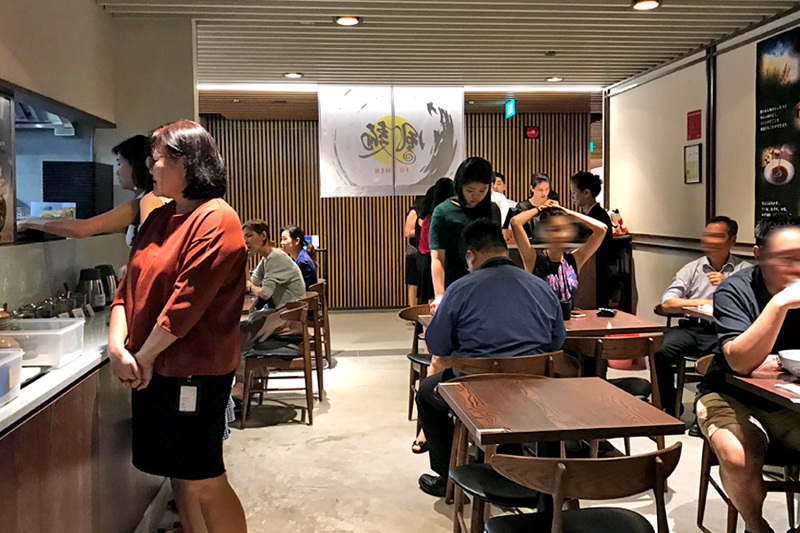 As for burdock, I do not think many diners in Singapore are that familiar with it yet, as they are typically used in soups and can have an overly-earthy taste. 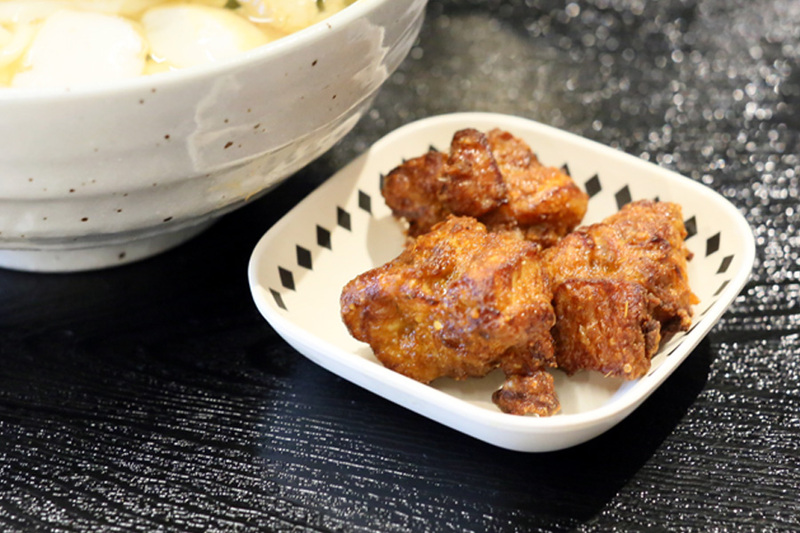 Surprisingly, the tempura burdock were deep fried with a light, not-too-greasy batter, with a soft crunch and retained its unique woodiness. 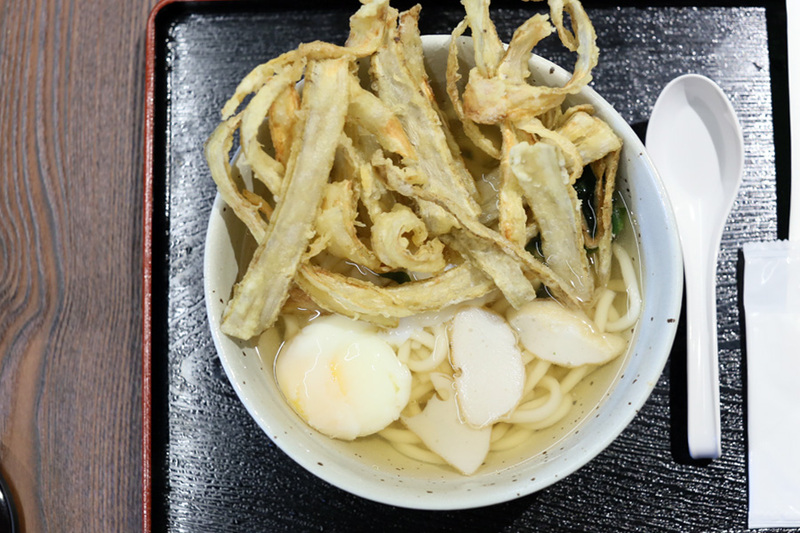 The udon noodles were soft with a pleasant bite, didn’t feel too heavy for a lunch-time meal, complemented with clear, reasonably flavourful soup. The main set-back which I thought were the operational kinks such as the time needed to cook up the noodles. 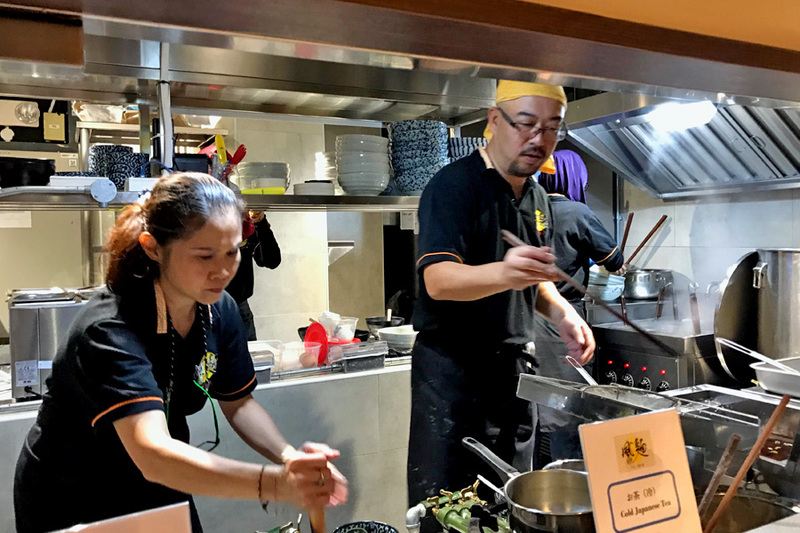 For many CBD workers, time is of essence and more than half hour’s wait for udon, and even longer for side dishes can be stretching beyond their comfort level.